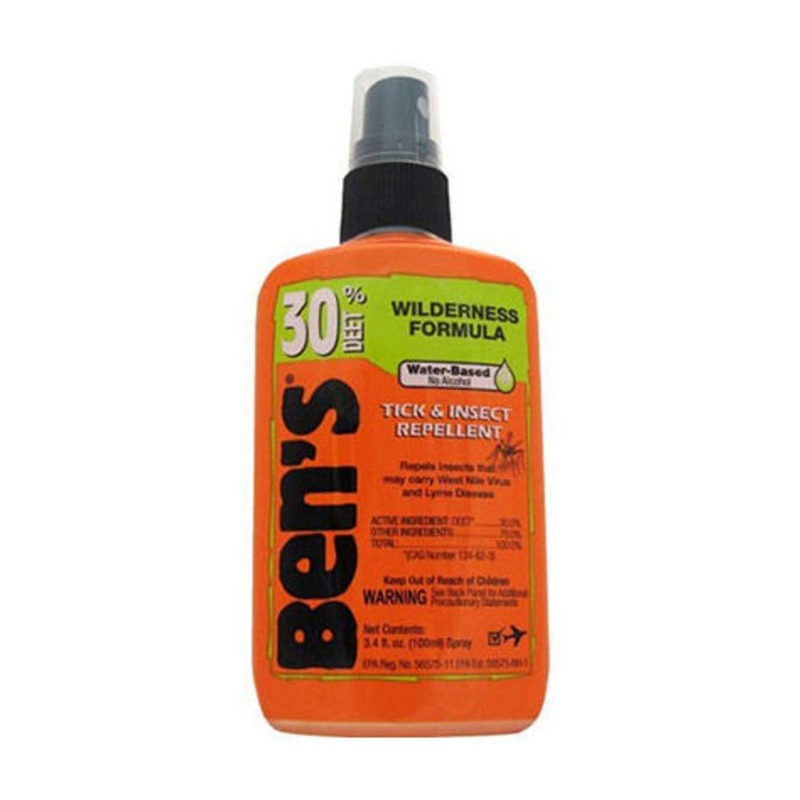 Ben's 30 insect repellent provides up to 8 hours of effective protection in buggy situations. Don't get bitten, get Ben's! Repels ticks and other insects.